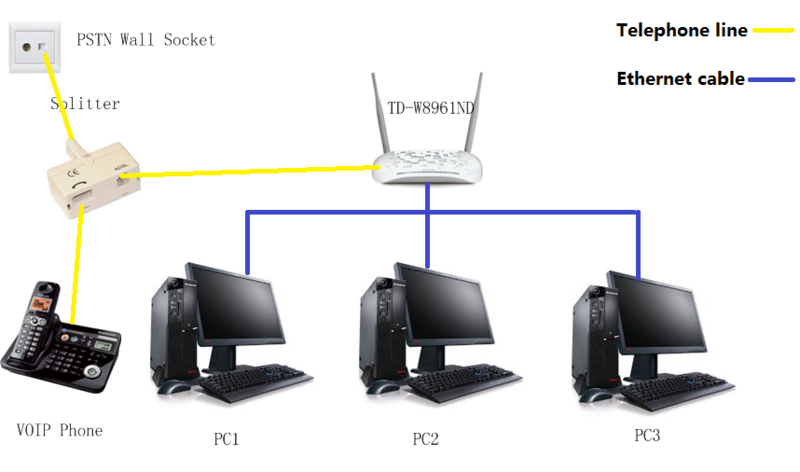 How to set up QoS for online game in TD-8816/8817,TD-W8961ND/W8951ND/W8151N/W8901G/W8901N? Suppose the topology is as following, and TCP ports 7200-7300 are used for the game. please follow the steps to make game data have the highest priority for the whole network. Step 1 Open your browser and enter 192.168.1.1 in your address bar, then press "Enter". 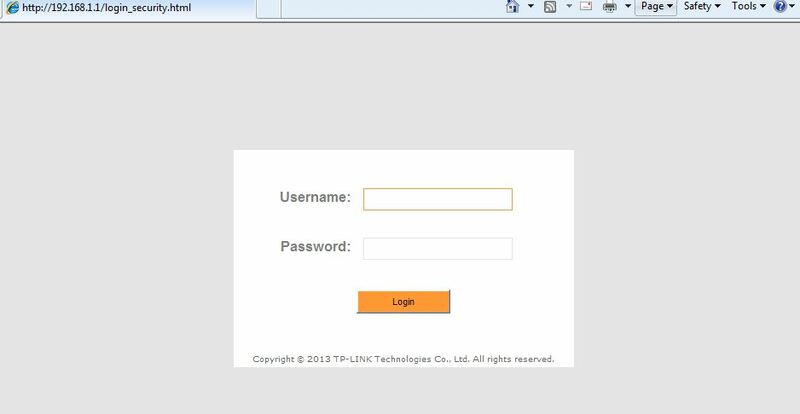 Step 2 Enter the username and password of your modem. By default, it will be Username: "admin" and Password: "admin" or if you have changed this, please enter the new username and password. 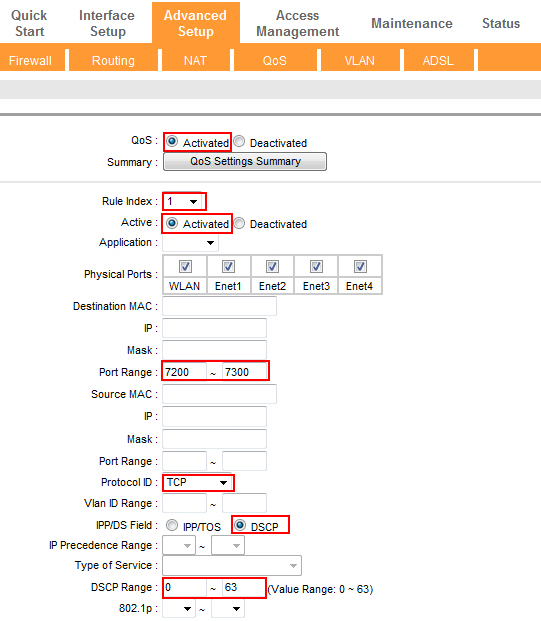 Note:If QoS is applied in some single computer,please set the Source IP Address with Subnet Mask or Source MAC address in the rule. At last click add button to finish adding the rule. Now you can test Online Game QoS with the settings. Note:For further information of the options,please refer User Guide coming with the product.